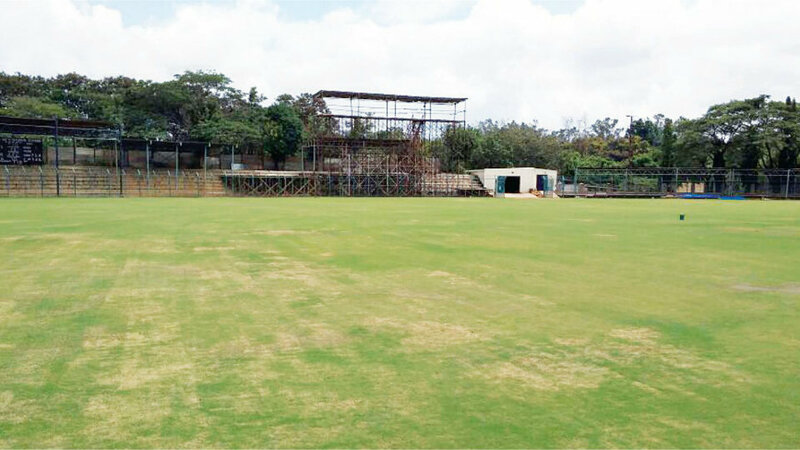 The KSCA Mysuru Zone will be conducting the Karnataka Vs Maharashtra Ranji Trophy Match at the SDNR Wadiyar Grounds in city from Nov.28 to Dec.1. Apart from this, KSCA Mysuru Zone will also conduct the Vijay Merchant Trophy U-16 Match between Karnataka and Pondicherry (Nov.18 to 20); U-19 match between Karnataka and Madhya Pradesh (Dec.17 to 20) and the C.K. Nayudu U-23 match between Karnataka and Tamil Nadu (Jan.1, 2019 to Jan. 4) at the SDNR Wadiyar Grounds.